Buy Royal Gorilla Automatic and get your hands on the strain that is blasting autoflowering cannabis to the top-shelf like a THC-powered rocket. The dankest US West Coast genetics have been successfully hybridised and fine-tuned to produce a genuine game-changing autoflowering strain. Meet the new heir to the autoflowering cannabis throne, Royal Gorilla Automatic. 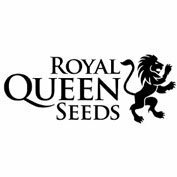 The breeders at Royal Queen Seeds have blended the most potent and decadent photoperiod strains in the catalogue – Royal Gorilla and Royal Cookies – with ruderalis genetics to create the spectacular Royal Gorilla Automatic. This next-gen autoflowering hybrid outperforms the competition in virtually every category of importance. Royal Gorilla Automatic is the marijuana that is changing the cynics perception of what an auto is capable of. 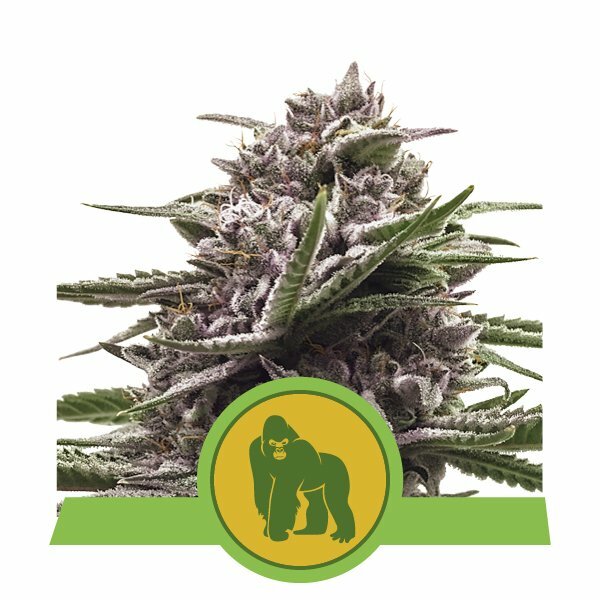 Indoors, the Royal Gorilla Automatic will grow to heights between 60-120cm. This larger size allows for greater bud production. Long-running colas and strong side branches will develop in optimal conditions. Yields of up to 400g/m2 are possible. 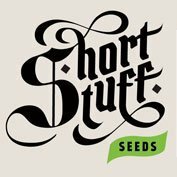 Moreover, Royal Gorilla Automatic is an easy cropping strain that is low-maintenance and ideally suited to the SOG method. 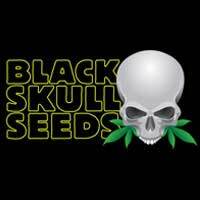 In just 8-10 weeks post-germination, frosty, Diesel, and Kush-scented chunky buds will be ready for harvest.